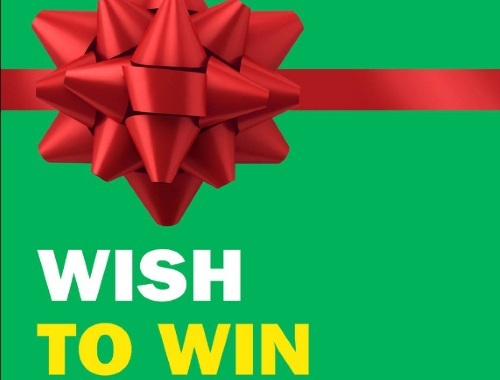 Food Basics has a new contest! Enter to win a $100 Food Basics gift card! They want to know what children are wishing for this year. Comment at the link below your answer with the hashtag #HaveItAll for a chance to win! No end date is listed for this.